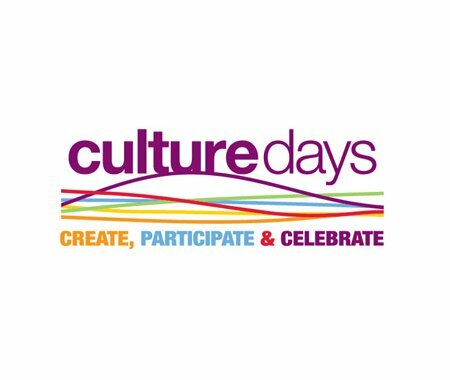 Culture Days is hosting a webinar on Crowdfunding 101 for Independent Artists and Cultural Organizations. Join Angie Arsenault, Canadian Vocal Coach, Singer-Songwriter, Producer and successful crowdfunder as she points you in the right direction for your next crowdfunding campaign. Register now, space is limited!